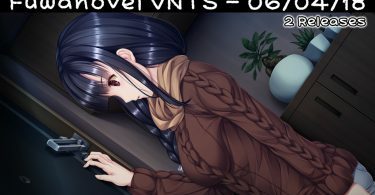 (August 20, 2018) Our weekly update of visual novel translation project updates. 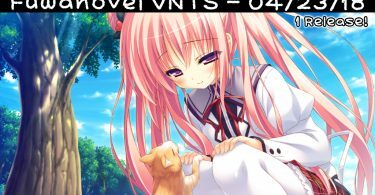 Includes fan translation and work by JAST, Mangagamer, Sekai Project, & others. 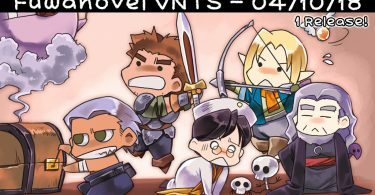 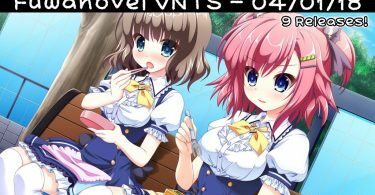 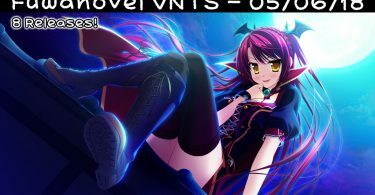 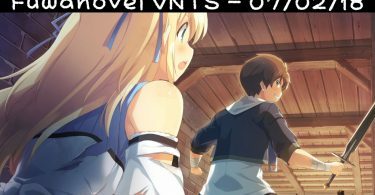 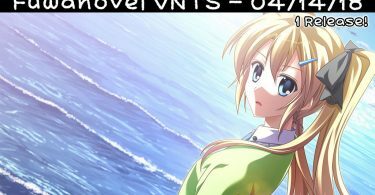 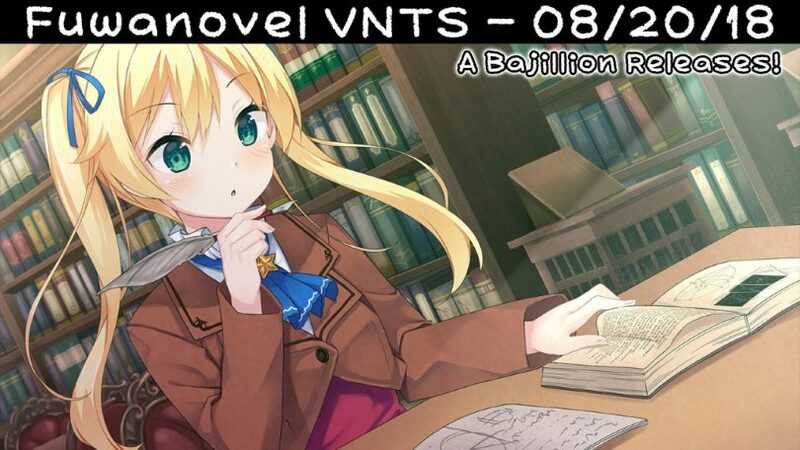 Welcome to our weekly VNTS (Visual Novel Translation Status) series, in which we track visual novel translation updates in-house (we don’t rely on /jp/ posts on 4ch, for example) and post it for your enlightenment and enjoyment each Saturday. 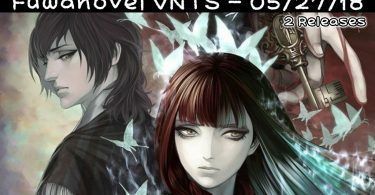 If you find any errors, or you think a project is missing from this list, please let me know in the comments of the latest post.